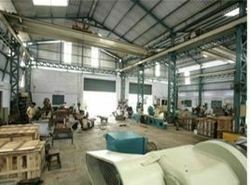 Exporter of machine tools and spares, agriculture machines, general machines, sheet metal machines etc. High Quality Fine Grain Cast-Iron And Heavy-Duty Ribbing Ensures Low Vibration. 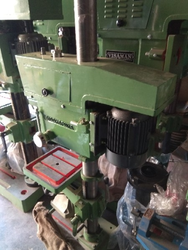 Shearing Machines: Prime Machine Tools provides under crank mechanical shearing machine. They are commonly used for cutting large sheets, bars and plates of metallic and non-metallic materials into different shapes. 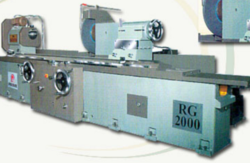 Our machines are engineered for rapid and accurate cutting. 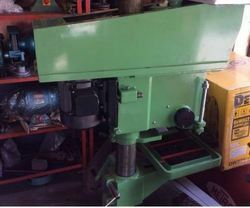 We supply modern, tough and long lasting shearing machines. The key features include higher safety, low maintenance and optimum productivity. These machines comply with standard quality control regulations. Our shearing machines are made to minimize material wastage. They are crafted for continuous and repeated output. 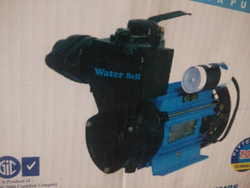 We provide diverse models with various technical specifications. 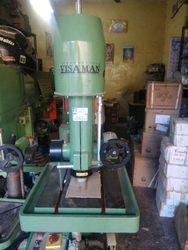 Shearing machines are useful in automobile, printing, food processing, engineering, electronic, plastic, wood working, electrical, construction and many other industries. 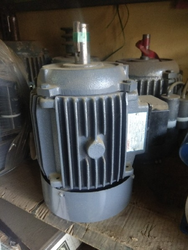 We offer to our clients a wide choice in our other range of industrial motors. Precision manufactured to meet the requisite industry standards, the range offered by us includes single phase induction motor, foot mounted motor and flange mounted motor and induction motor. 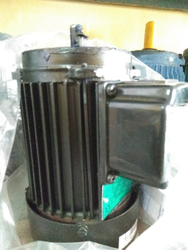 Single phase induction motors that we manufacture are suitable for varied purposes and with easy replaceable wearing parts these motors ensure longer life. Made of fine quality die-cast metal these are designed to keep the vibration level low. Our products are used in industries and machine manufacturers like packaging purpose machine and domestic appliances. 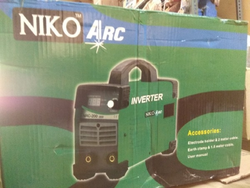 The product range is from 0.16 HP to 2.0 HP. •There is complete absence suction trouble noiseless operation. •Rotors and grinded shafts are dynamically balanced. •Performance data given in case of all models is as per test reports. With excellent construction, ensuring optimum performance our AC Induction motors find a pride of place in several industries like chemical, pharmaceutical, engineering floor shops. Manufactured from the finest quality materials, they are known for their efficient performance and reliability. They have the capability to work under varied RPM. Their compact design and sturdiness ensures reduction in noise and longevity. 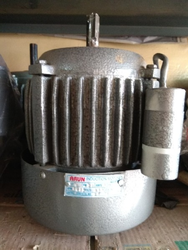 Induction motors are offered in the range from: 0.25 HP to 1.0 HP. 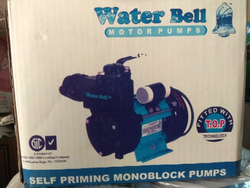 It is manufactured in sheet metal and is used in winding machines, pressure pumps and other domestic uses. •Shafts are made of EN 8 Steel. 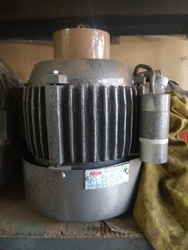 Supplying effective motors, we have been offering a wide assortment of highly durable motors including Double Speed Motors. These motors are made by using high techniques and current mechanisms. 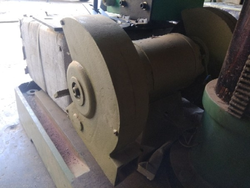 Our double speed motors make easy and fasten work in short time, without making noise these motors are efficient in performing and giving maximum results. Our motors can be used in many fields like chemical, engineering work areas and others. We design and supply high quality flange mounted motors for various special purpose requirements. Robust in design and structure, these motors have been designed with precision to deliver trouble-free long service life, reliability and accuracy. Available in standard specifications, the flange motor can be customized to fulfill user specific requirements. The range they offer is from: 0.16 HP to 10 HP. 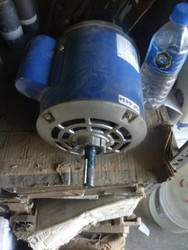 These motors are used in hydraulic power pack, gear boxes and for other special purposes. Our coolant pump is designed for continuous operation on 415 volts, 50 Hz, 3 phase supply and is suitable for direct on line starting. 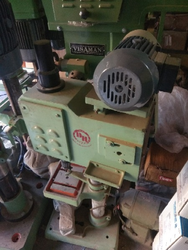 This pump is recommended for center lathe, grinding, milling, tapping and light duty machine tools. They are also suitable for all types of coolant with viscosity up to 150 centistokes at 60°c. Coolant pump ranges from 0.18 HP to 0.5 HP.